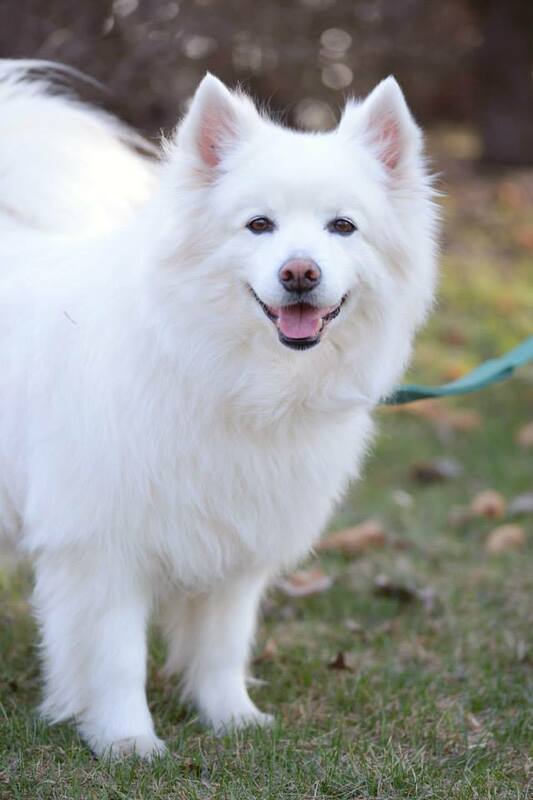 This sweet, loyal 10 year old boy is looking for his retirement home! He would do best in a quiet environment with no children, and a low energy companion dog or cat! Toto deserves to find his forever home and live out his remanding year in comfort, napping and eating treats! For more information on Toto please visit HART Rescue (here).